Contrary to your Instagram feeds, longer video tends to drive higher engagement. A new report from TwentyThree, a video marketing automation platform, studied over 1.5 million videos to better inform marketing and content creation teams about preconceived video myths. The “State of Online Video in 2017” report found that videos can, and should, last longer that 90 seconds if publishers want to see higher engagement rates. 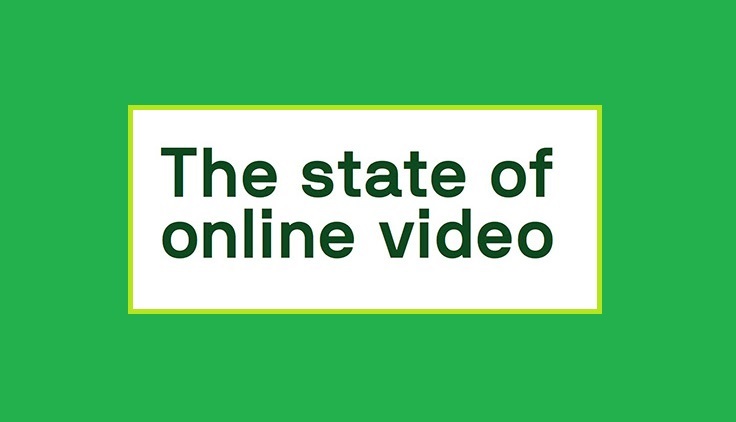 While 80 percent of videos are under five minutes, they drive less than a third of overall video engagement. Mid-form and long-form videos, which are at least 15 minutes long, drive over half of all video engagement despite encompassing just 8 percent of all video.